For games, video editing software, illustrative or design software, animation studios and other visual entertainment applications or tools, video cards are a key consideration. A user’s video card will determine his or her experience when using your software. 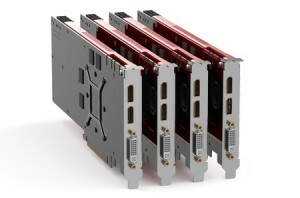 When designing visually-intensive applications, using a variety of hardware equipped with different video cards provides a dynamic picture of your software performance. 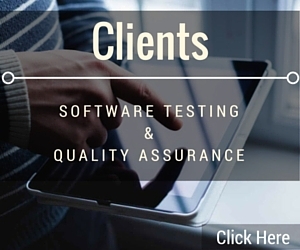 Our video cards for software quality assurance exhibit a wide range of capabilities and will show the performance of your product on specialized, professional-grade systems as well as hobbyist, novice and amateur systems. Depending on the audience you are targeting and the functionality of your system, you may design your software to complement a simpler system or a more advanced one. If you are targeting professional videographers, architects, animators or serious gamers, the highest tier of our video card selection will show how your product performs with the technology your customers are most likely to use. We also use less advanced and more standard video cards to test your program in the hands of users who are not familiar with the field or with the technology. 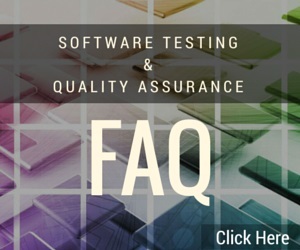 For introductory software or software aimed at students, quality assurance using a less advanced video card will give you a more reliable measure of your user experience. Look at our video cards and SQA labs for visual software to see a selection of the devices we use. To learn more, call us at 415-878-2990.